I have been refining my Spriggledop design and playing with magnets….. this is the result! There is another to come as Spriggledops live in family groups and pairs. 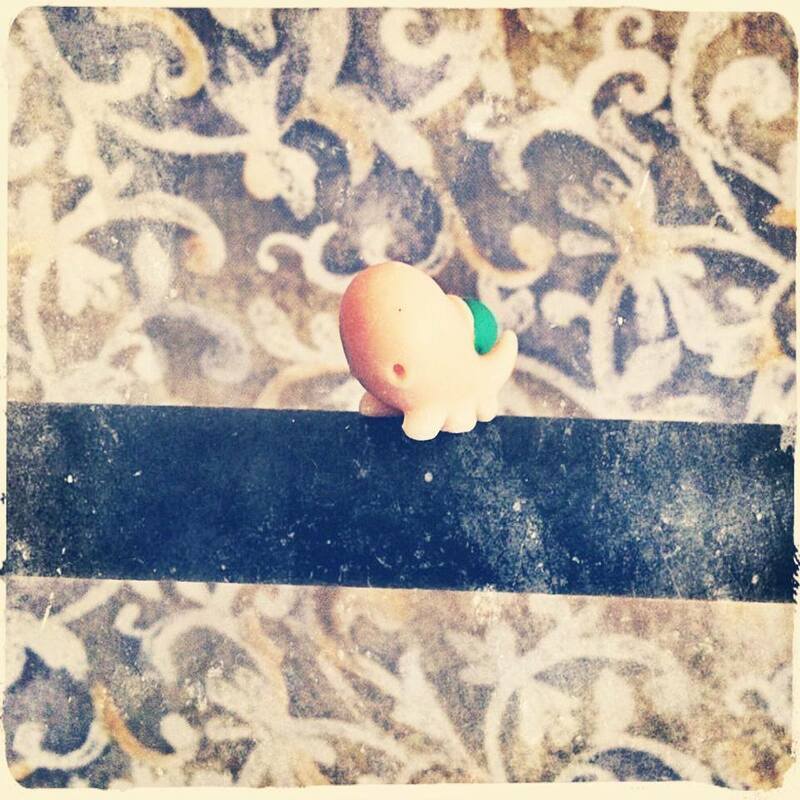 These critters will stick to your fridge, your metal bedhead, anything that a magnet will stick to! So now you can watch the Spriggledops crawl around your house! 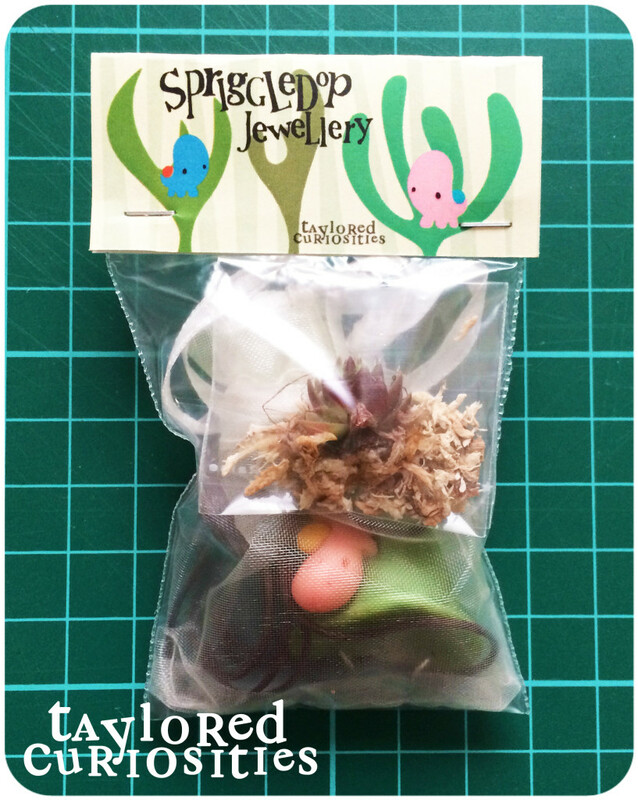 Also I wanted to share a photo of the packaging for the Spriggledop jewellery. The pendant/Ring/Earrings are inside organza gift bags (various colours) and then in clear keepsake bags with header cards sporting my Spriggledop designs. The succulents for the planters come in smaller clear bags with a teeny bit of damp moss to survive the journey. You can pop these in the planter once you have them in your hands. Wow! Simply amazing! Thanks so much for the information shared! I recognize you have placed a great deal of initiative into this as well as I would like to tell you how happy I am! There have to be much more blog sites like this on the internet! I will absolutely bookmark and also subscribe to your impressive site! Hope you produced much more outstanding things in the soon and I will certainly come back and read it! Maintain the magnum opus!